This practical, hands-on course will explore questions such as: How can we design engaging, creative learning experiences that are relevant to the cultural goals and needs of today’s youth in China, while laying the foundation for creative learning for the workforce of tomorrow? 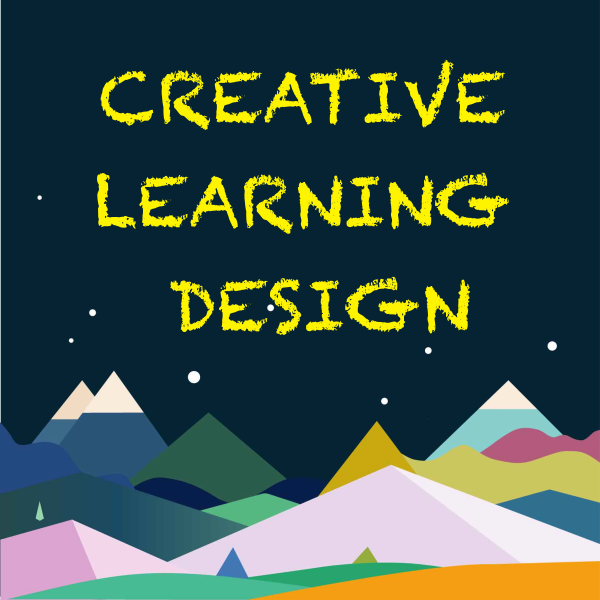 What are engaging, effective creative learning resources, and how are they best implemented in Chinese learning settings? How can we take advantage of young people’s ubiquitous love of music and technology to facilitate creative learning? In this course, students will work in teams to design digital learning resources and experience designs at the intersection of music, coding, arts, and technology. The course will begin with an introduction to emerging trends in learner engagement and design-based research, especially related to web- and mobile-based musical experiences and principles of making music with new media. Innovations in and applications of musical interaction, interactive technologies, user-centered design & engagement, scaffolded learning, creative learning, pedagogies of play and making, and educational entrepreneurship will also be explored. Students will work together in teams and paired with a partner audience of learners and teachers in Shanghai drawn from local and regional international schools, ed-tech startup, and cultural partners. Together they will assess the needs and opportunities of partner students and teachers, and engage in a two-stage iterative, reflective co-design process prototyping custom learning resources and experience designs with their partner end users. At the end of the course, students will present and demo their learning resources as part of a public showcase to an external audience of partners, educators, technologists, musicians, entrepreneurs, and experience designers in Shanghai. MusEDLab NYU Shanghai workshop from NYU MusEDLab on Vimeo. What music would you like to see in these apps? How might these be adapted for a Chinese context? What are some barriers to using these apps? What are some opportunities these apps enable for teachers, for kids, or for parents? Who might use a newly designed Makey Makey for musical use? Why would they want to use it? Where would they want to use it? What are the current challenges in using Makey Makeys for music that you'd like to eliminate? What current experiences do you want to keep or preserve in your new design? What new experiences might you be able to enable through a new design? What might be easier? Harder? or Better? Why?